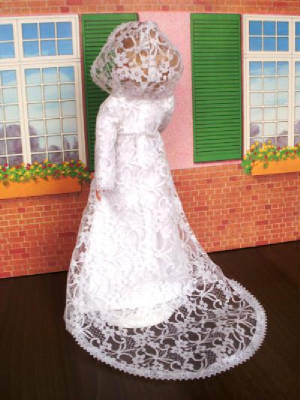 Sindy is a registered trademark of Pedigree dolls. Sindystar is a tribute website to a much loved doll and not an official representative of Pedigree or Sindy. All logos and brochure materials are published with the very kind permission of Pedigree.